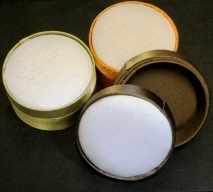 We put the glass rocaille mixes together ourselves into complimentary shades of colour. 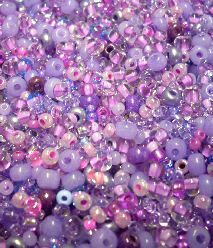 Gorgeous for adding embellishment to embroidery or texture to your beading. 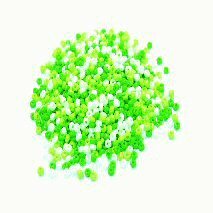 At least 1500 beads in a tube. 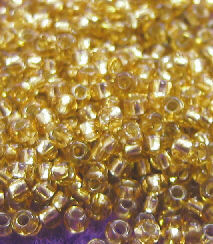 The size of these beads is 3 mm x 2 mm and the larger central hole makes them good for knitting and crochet. 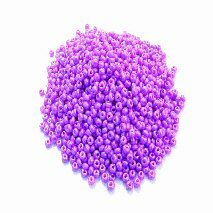 At least 500 beads in a tube. 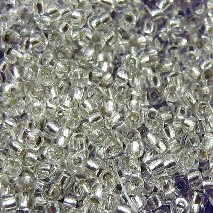 The size of these beads is 2.5 mm x 1.5 mm. 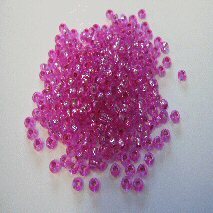 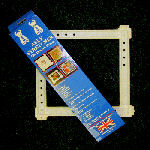 Commonly known as 'seed beads', these tiny beads are widely used in embroidery and cross stitch too.